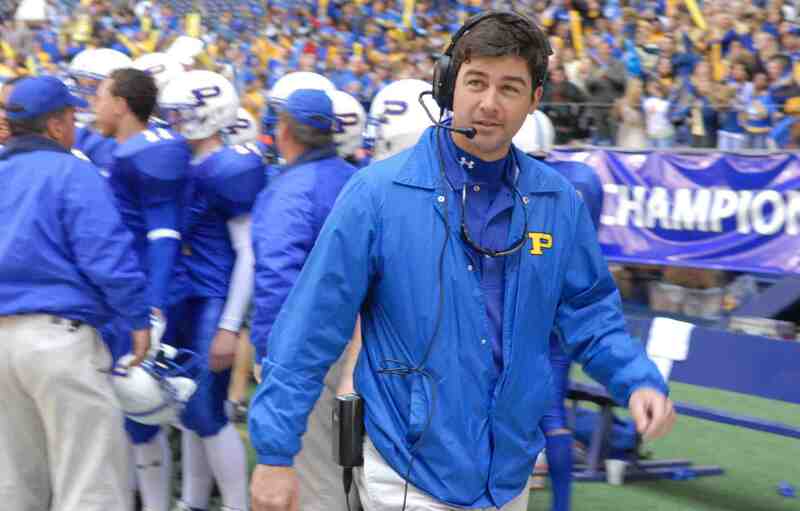 “Anyone who can get the likes of Smash Williams and Tim Riggins to work together and win football games must have something going on,” said a source familiar with Lurie’s thinking. Several Eagles players, though, expressed skepticism over the reported hiring. None spoke on the record, citing a desire not to be put through extra drills during training camp should Taylor be named officially. The Eagles’ pursuit of Taylor comes amidst report that a Dillon used car magnate, Buddy Garrity, was working with Panthers boosters to up the coach’s salary in an attempt to persuade him to stay in Texas. Meanwhile, several Philadelphia-area programs that teach football to women reported an immediate explosion in enrollment. If hired by the Eagles, Taylor would immediately become the hottest coach in the NFL.